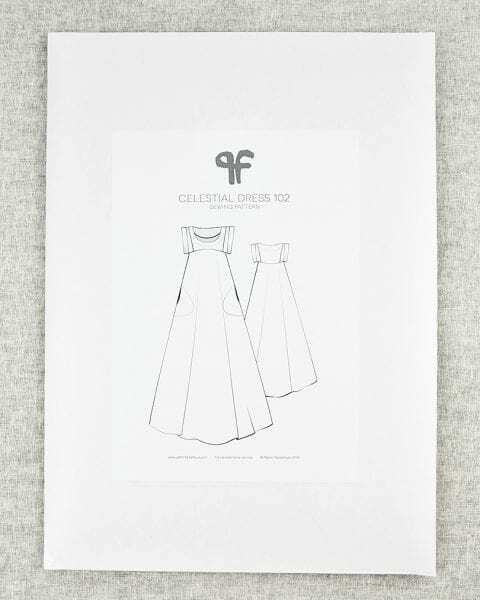 Includes highly detailed instructions, with close attention to gathering and binding. 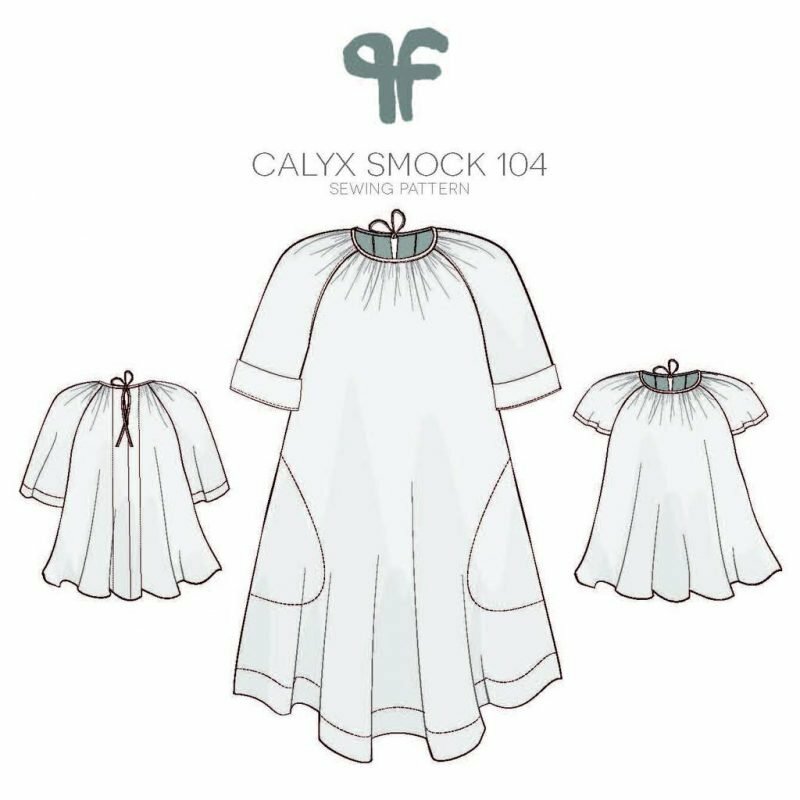 The Calyx Smock is suitable for many woven fabrics. 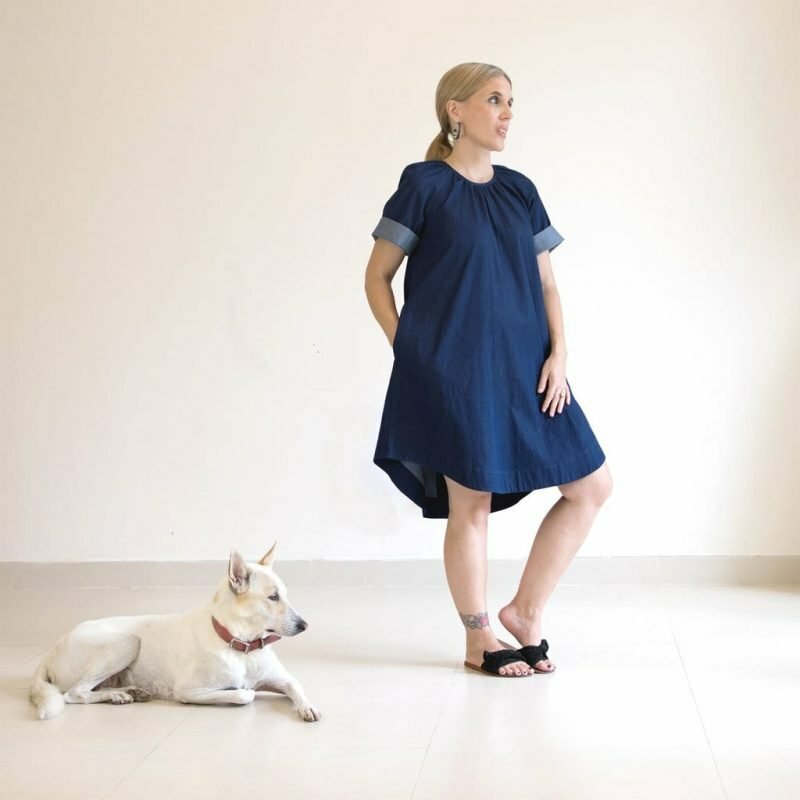 mid-weight Denim paired with a Glacial Skivvy when winter layering is needed. The limit is to fabrics too thick to bind after gathering: Thick denim and jumbo cord, coat weight fabrics. *Check the blog for DIY version or store bought. 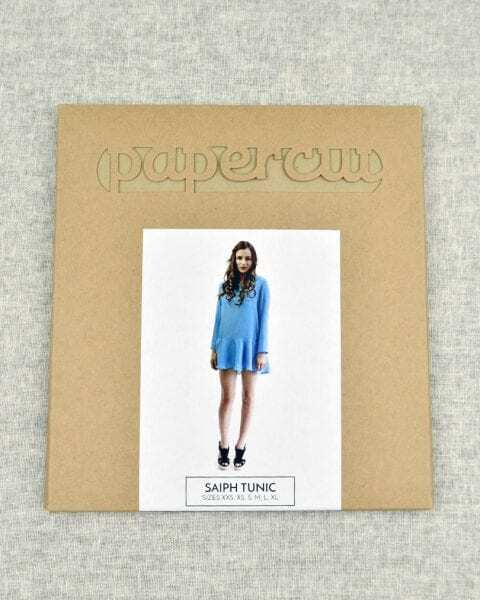 Top Length, Short Sleeve, Roll hem. 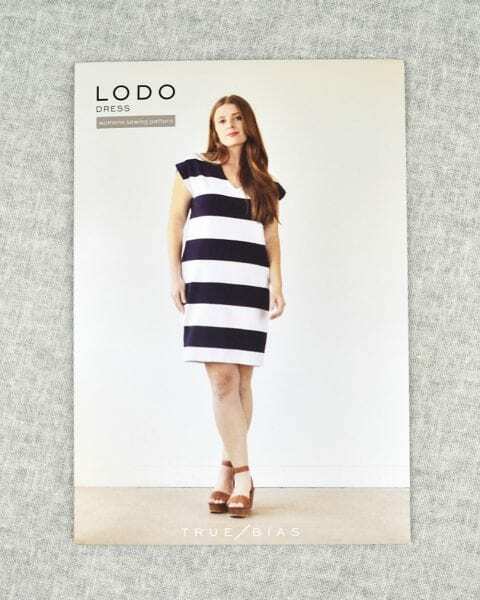 Top Length, Longer Sleeve, Faced hem. 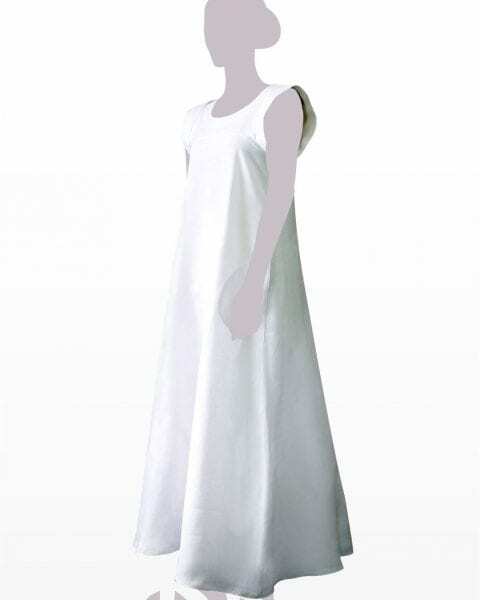 Dress Length, Longer Sleeve, Faced hem.